That "door close" button often doesn't really work--it's there to occupy you while you wait. So use that time instead to recall your remarks. If your destination is chosen for you in an elevator car programmed to take you, say, to your boss's floor, use the time to prep--not deliver--your remarks for when you land. Pitch fast. The article estimates your ride at around 90 seconds, although conditions will vary. 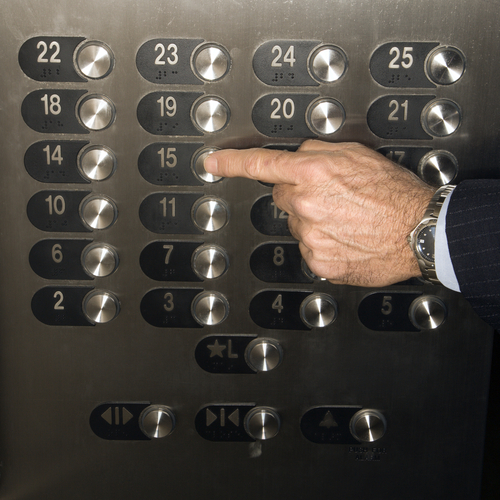 Programmed elevators presumably are more efficient at delivering you, offering less pitch time. You'll get some interesting notes on business cultures where elevator pitches are frowned upon, and those where it's considered essential--as well as at least one contest for crafting them. 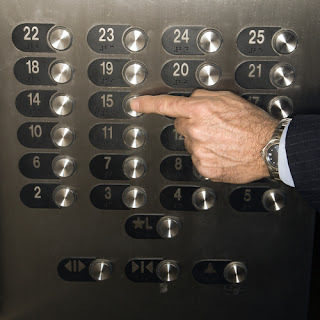 Want to learn more to craft your elevator pitch? Check out the links below.